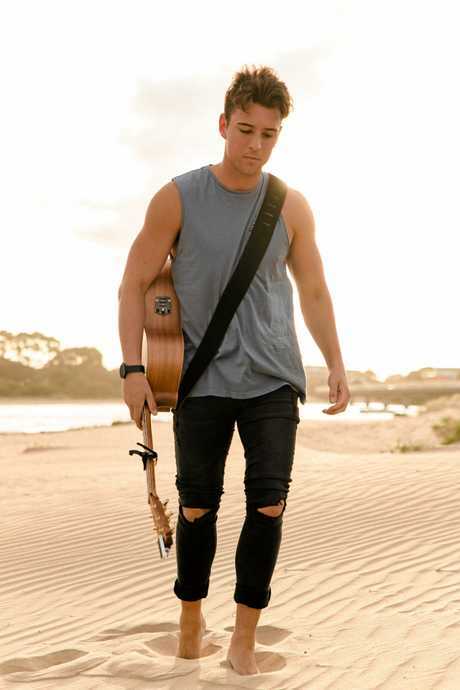 FOR Bundaberg's X-Factor and acoustic folk-pop fans, the news that Taylor Henderson is coming is music to their ears. 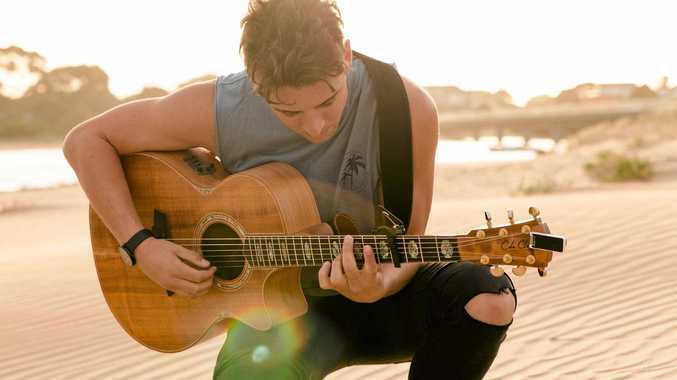 Australian singer-songwriter, Henderson will be bringing his new Love Somebody summer tour to Bundaberg next Saturday with a performance at the Club Hotel. The platinum selling artist said he was excited to be bringing his new set, alongside some of his hits from previous albums. Having visited Bundy once before Henderson said he was ready to take on the Rum City again with this tour. "I really wanted to go to a couple of other places that where a bit out further, maybe people might not expect artists to come to,” he said. "I remember last time I was there (in Bundaberg) I just had such a good time, it was kind of a no-brainer for me to come back. With next to no down-time, Henderson kicked off this year and the summer tour with a performance in Gympie on New Year's Eve with about 5000 people. He said he'd never done a tour with this amount of travelling before. Henderson described the show as fun and dynamic. Henderson said when it came to creating songs it could take time - some happened in a moment, others took a lot of time and effort to dissect what was going on. "Sometimes you can hear something and you feel something that you want to write about, but when it comes to performing, you've kind of gone through that process of wearing your heart on your sleeve and writing something you feel is going to resonate...,” he said. He said while the creative and performing stages of his line of work were different, it's something he thoroughly enjoyed. Henderson will play The Club Hotel on Saturday, January 12. For tickets, www.taylorhen dersonmusic.com.